16 to Right on Stablewatch, Left on Stonemill Drive. 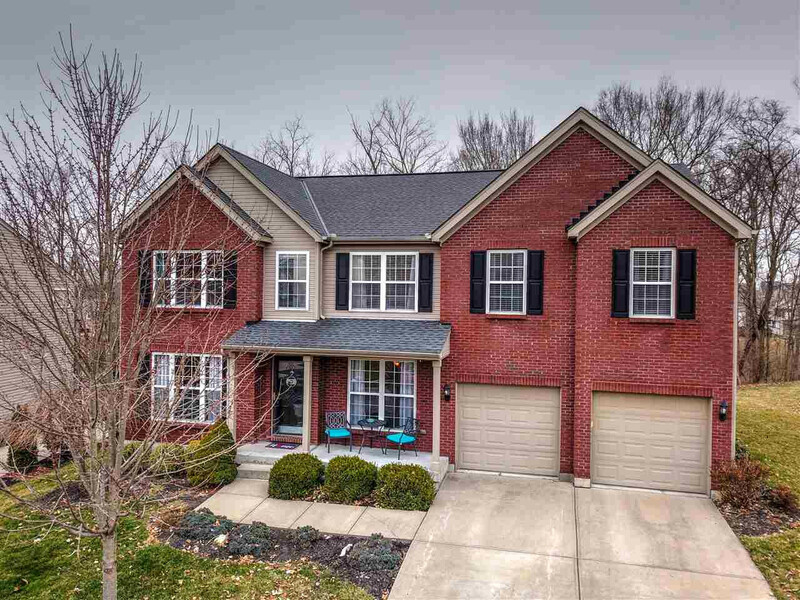 Gorgeous 2 Story Home with Finished Basement. Updated Flooring throughout 1st Floor, Quartz Countertops, Stainless Steel Appliances, Subway Tile Backsplash Gourmet Kitchen adjacent to Sunroom with Abundance of Natural Light Overlooking a Beautiful Wooded Lot with Shared Pond. Spacious Master Suite with Ensuite Bath. Basement with Wet-Bar and Exercise Room. 1st Floor Laundry. 1 Year Home Warranty Included.